We recently had Rich at a birthday party for our 5 year old son. 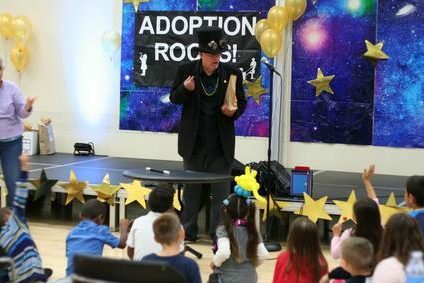 He was wonderful with the kids, age-appropriately silly and got the kids involved with the magic tricks. All the kids, ages 11-3, had a ball, as did the adults. He even stuck around for a bit after the show and did a bunch of tricks for the parents in attendance. I would very highly recommend Rich to anyone looking for a magician. He’s got a great demeanor and is very professional. Performing over 250 Shows a Year – Walk Around, Strolling, Table, Parlour and Stage Magic with Guaranteed Results! HOW? HOW? That’s what your guests will ask over and over. How? Close-up magic happens RIGHT IN YOUR HANDS. This is some of the most stunning, visual and mind-bending magic you can imagine! This magician’s close-up magic is perfect for events where your guests are milling about, chatting, listening to music, etc. 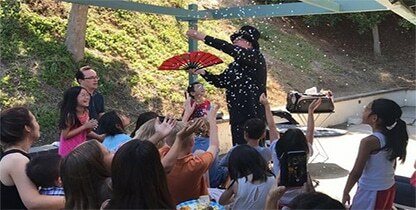 If there were only one Magician for hire in Los Angeles you will not be disappointed. Birthday Celebrations, Restaurant, Festivals, Carnivals, Home, Corporate Events, Graduation, Weddings, Receptions, Holiday Party or a Private Event. 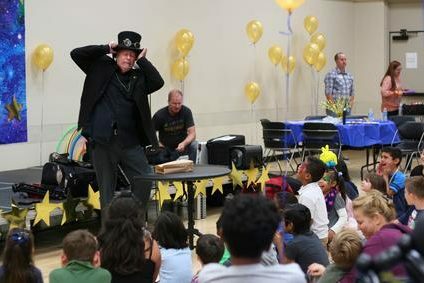 Magic for Children – Teens – Adults & Corporate – leave them guessing and in a state of wonder and transform an ordinary occasion into an UNFORGETTABLE event. What People are Saying – Read from 100s of reviews. 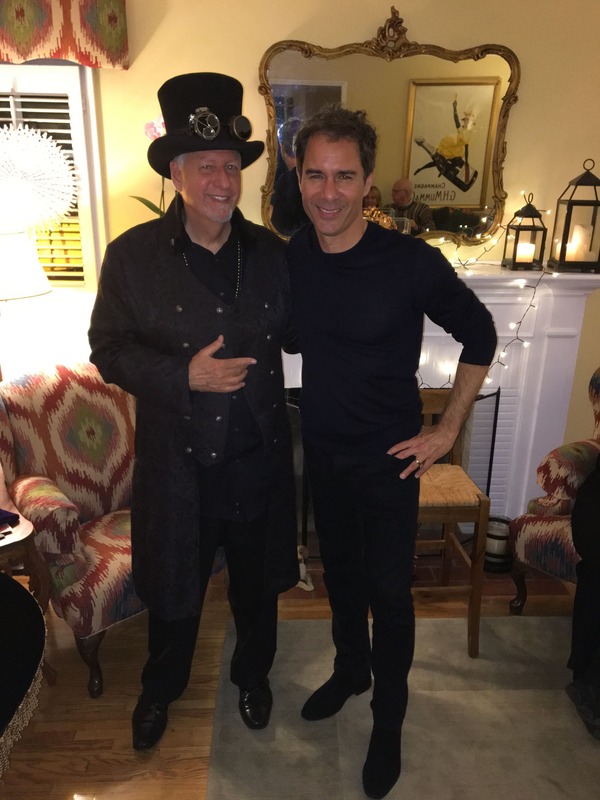 “Rich performed magic for my Mom’s 80th Birthday and it was the best present! 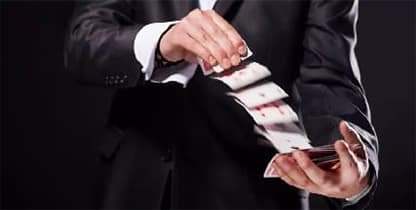 He truly is an amazing Magician! He charmed our guests and my Mom was thrilled! We had so much fun! Everyone is still trying to figure out how he did it! If I could give him more than 5 stars I would! 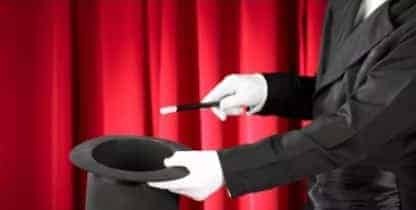 If you have just a few guests or 1000 guests and you need multiple Magicians – Let’s work out the details together. 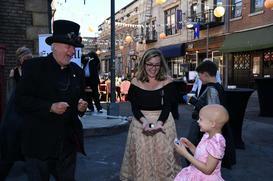 Imagine your party with strolling sleight of hand, walk around - table Magic. Your guests will laugh, have fun and have great memories while watching the impossible and getting their minds blown. 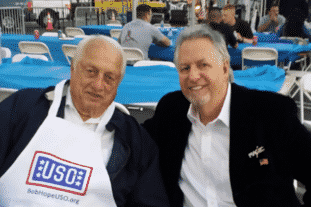 "Rich performed at my baby boy’s first birthday party. 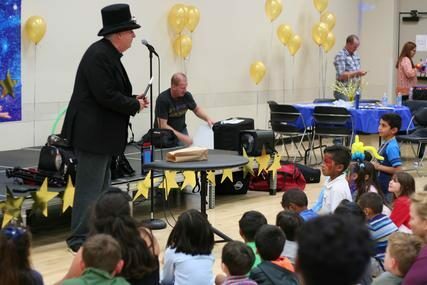 Everyone from the kids to the adults were absolutely amazed by his magic performance. 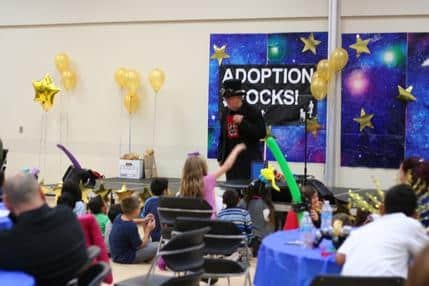 I was particularly impressed to see how he stole all the kids’ attention for an hour long. He was just AMAZING!!! On top of that, Rich was on time, super easy to work with, flexible with our requests, and amazingly great with both kids and adults.